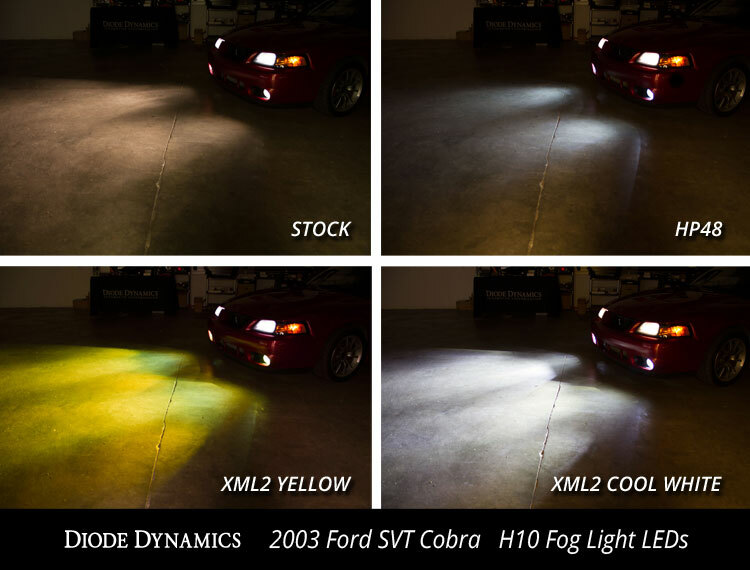 We carry LED bulbs for replacement of your Termi's fog lights in all major sizes. 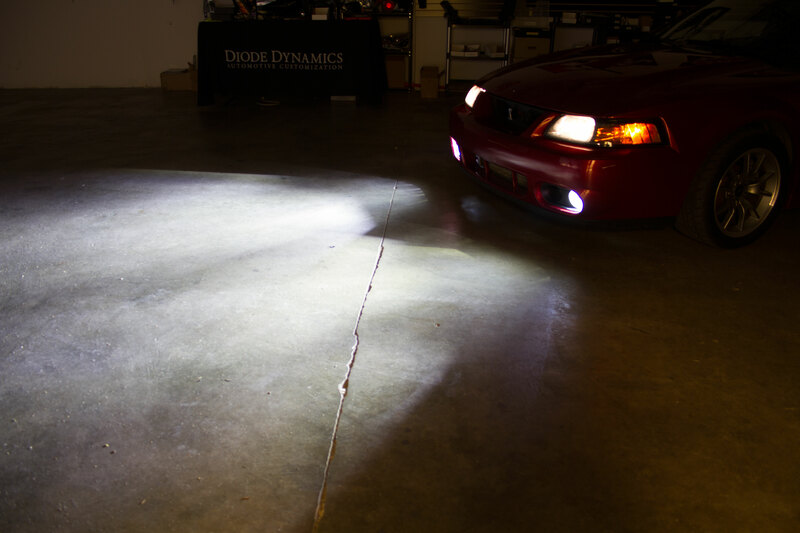 This will make your fog lights a nice bright white, without the hassle of HIDs! Just simple plug and play, replace the bulb and you are good to go! We carry the brightest, highest-quality bulbs at the lowest prices. Your order will ship same day, and we're here if you need us for support and service. And we do not raise prices to astronomical levels- We're breaking that market trend, and offering you great, low prices, every day. These LED bulbs are designed by us here in St. Louis, and every bulb carries with it a three-year limited warranty. HP48: 265 lumens. Lower brightness than factory, but still provides the crisp white, modern color of LEDs. 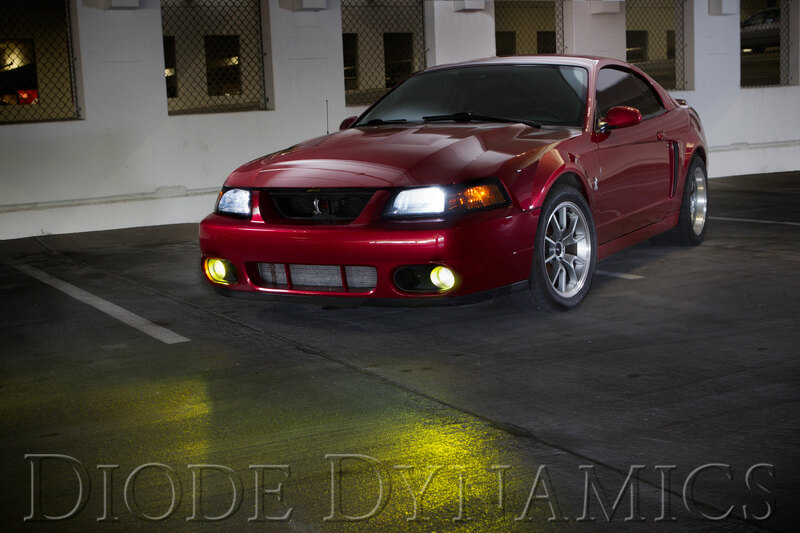 Included in your order is TWO BULBS (to fit your Cobra). Don't forget to send us a PM for free-shipping! Last edited by Diode Dynamics; 02-28-2018 at 10:38 AM. 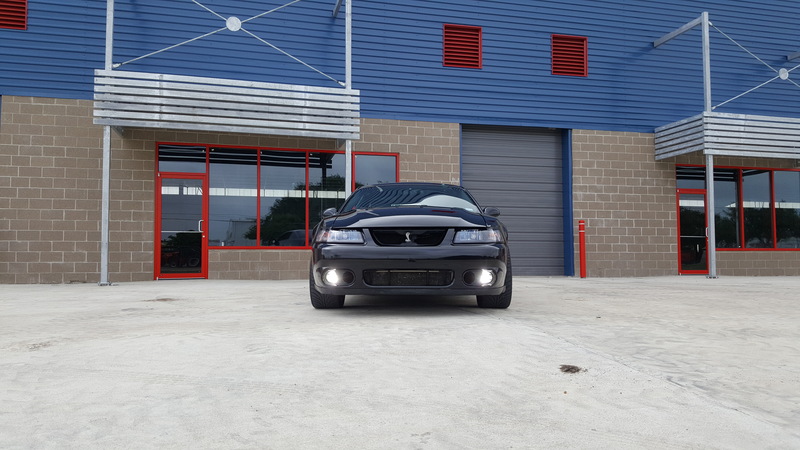 Quick Reply: 2003-2004 SVT Cobra Fog Light LED Bulbs! Plug & Play install! See Comparison Photos!